Despite FTSE350 annual reports swelling by 25%, their content is better aligned to stakeholder requirements, and is more “joined up”, though disclosures need to focus on “actions and outcomes, rather than just processes”. 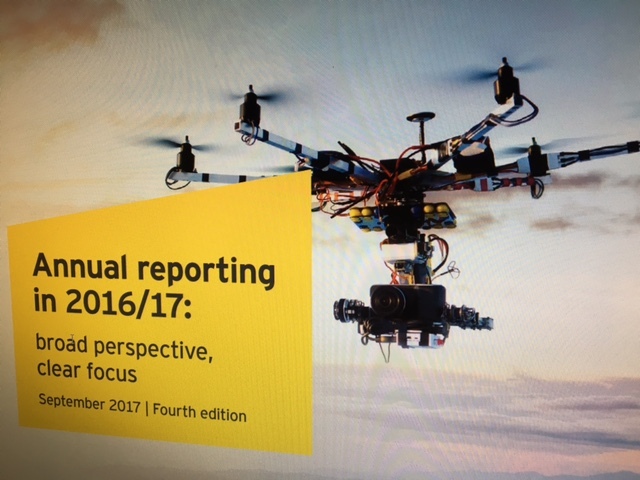 Despite ongoing concerns about the legibility and accessibility of annual reports, their length has increased, according to research by EY. FTSE350 companies had an average of 186 pages in their annual report in 2016/17, an increase of five pages on the previous year and a 25% increase from 2012/13. This period has seen the introduction of strategic report and directors’ remuneration report regulation, along with requirements to include a full list of subsidiaries. However, EY has warned that the need for directors of significantly sized companies to explain how they comply with Section 172 of the Companies Act (where they must have regard for the interests of shareholders) is likely to cause annual reports to increase in size. Some 54% showed a link between strategy and KPIs—up from 50% a year earlier. Linking between strategy and remuneration was shown in 39% of companies’ annual reports—a rise from 24%. Four in ten communicated a “broad purpose”, but only half of these companies clearly linked this to strategy. Mala Shah-Coulon, executive director, corporate governance at EY, said that companies were “doing relatively well” to keep up with new areas of interest for shareholders, including culture, purpose and sustainability, but details concerning governance reporting and stakeholder engagement still required more work to be done, “to ensure disclosures are sufficiently specific to the company and focused on actions and outcomes, rather than just processes”. 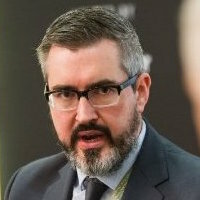 As businesses contemplate more digitally focused reporting, Ken Williamson—EY UK & Ireland head of corporate governance—said it would be “interesting” to see whether that direction aids better engagement with their stakeholders. Christy Swords, director of finance and operations and ITV board representative at ITN, steps up to take the chair at ITN. While the government's green paper offers shareholders annual binding votes, investors are reportedly in favour of a milder policy. Shareholder calls on world's largest fund manger to bring voting on executive pay in line with other investment managers.